Make an Impact. 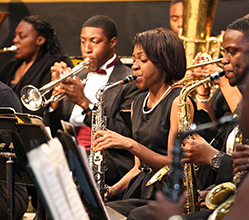 Your donations will provide support for student success initiatives, help upgrade our laboratories and academic facilities, and help establish living-learning facilities on campus for our deserving students. 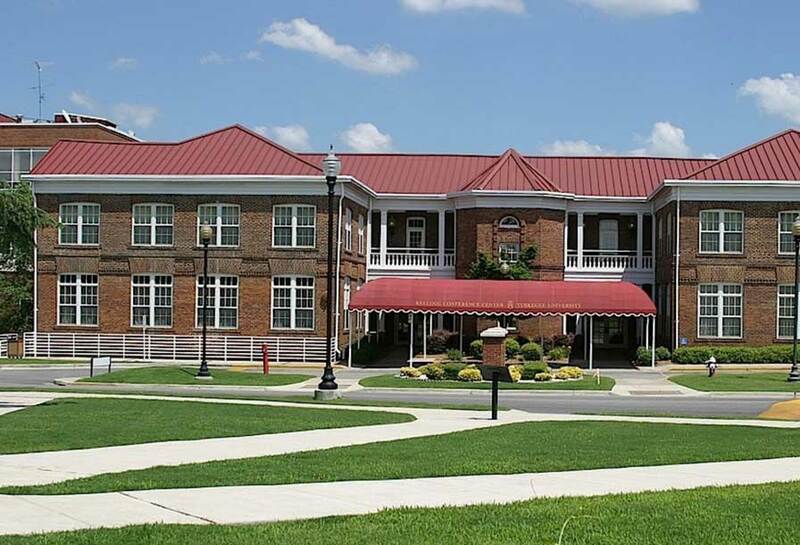 So, give a gift today and help keep Booker T. Washington’s dream alive. A credit card or checking account is required to make an online tax-deductible contribution. Contributions of $250 or more are acknowledged by an engraved brick in the Legacy Walkway. 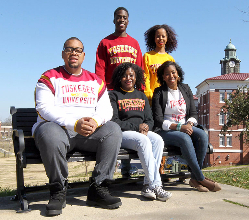 Download a contribution form and mail your tax-deductible contribution to Tuskegee University Office of Advancement & Development. Donors may help fund these endowed scholarships that will be awarded to full-time undergraduate students with a financial need based on academic merit as determined by the Program Administrator. Gifts of securities (stocks, bonds, and shares in mutual funds) to the University can lead to a contribution much larger than what many individuals thought they could. 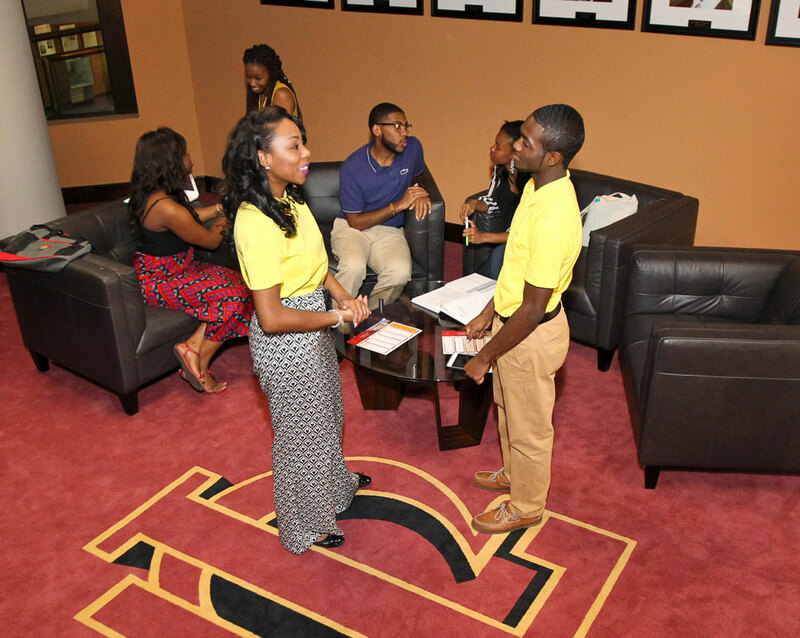 Tiger Draft (Automatic Bank Draft) lets you contribute to Tuskegee University each month through your bank (Electronic Funds Transfer). The EA Program was established in 1965 to assist the University with unrestricted gifts for its long-term development program. The EA Program is a donor recognition program. Any contribution to the University counts toward your EA recognition for the EA program. The EA brochure is used for initial sign-up to the program and should not be used thereafter. Prospective EA members become Eminent Associates after the donor contributes a minimum of $1,000 to the University (pledges do not count towards EA status). Those donors with giving histories of $1,000 or more are not automatically members of the EA program. Prospective members must join by completing the EA brochure and fulfill financial commitments annually. Prospective EA members have 3 years to complete payments toward their EA status. Depending on EA level, members must contribute an unrestricted minimum amount yearly to remain active members (see EA brochure). Active members receive the benefits listed for their level of membership. Public recognition is typically conducted during the Eminent Associate Annual Business Meeting. Just as a reminder, all pledge commitments must be completed in order to be recognized as an Eminent Associate at the Eminent Associate Business Meeting during Fall Convocation.